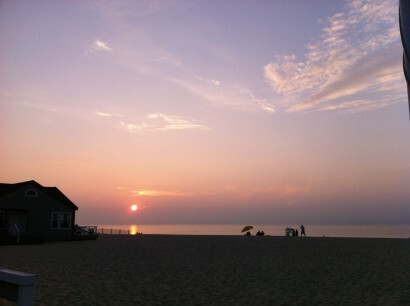 One of the best spots to catch a gorgeous sunset while enjoying fine dining is Nantucket’s Galley Beach. The food, the view, the interiors, even the people watching was spectacular. But hurry, they close for the season in October.